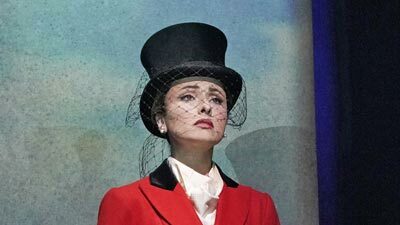 Renée Fleming stars in the title role of Carlisle Floyd’s powerful opera, the story of a beautiful Tennessee girl who innocently incites the lust of her church Elders, leading to her denouncement as a sinner. Samuel Ramey is the Reverend Olin Blitch, whose concern for Susannah turns into desire, and Jerry Hadley sings Susannah’s brother, Sam, who tries to take his revenge on the preacher. James Conlon conducts this broadcast performance from the opera’s Met premiere run.